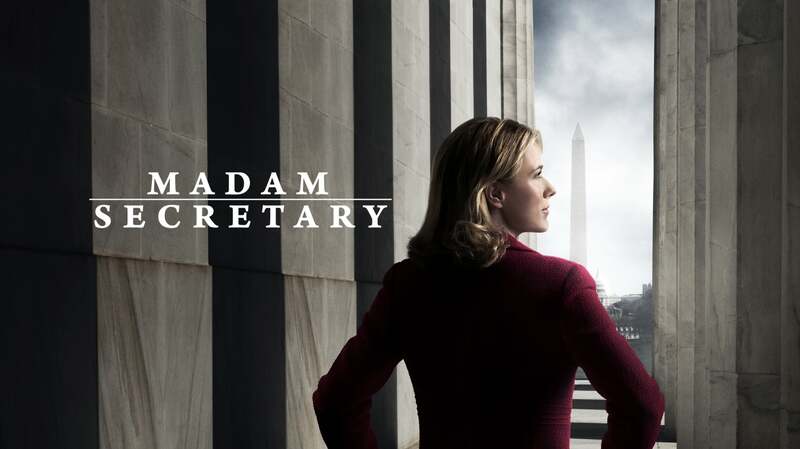 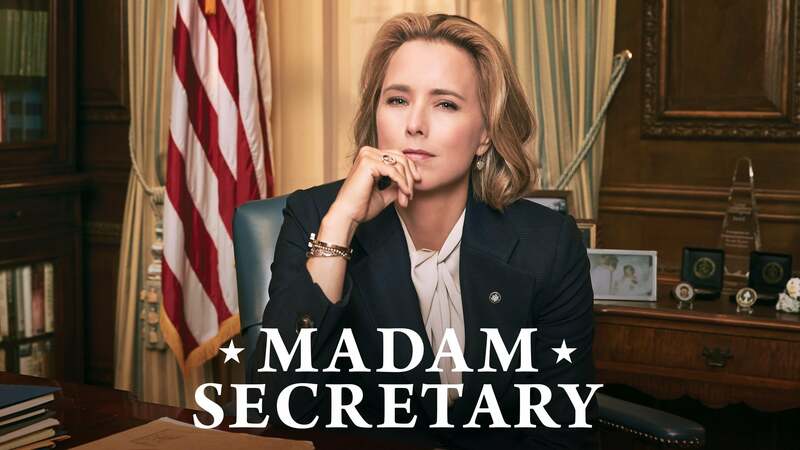 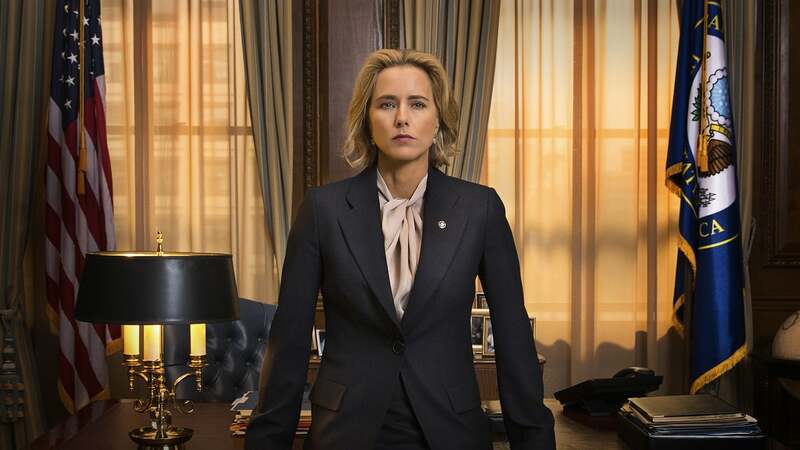 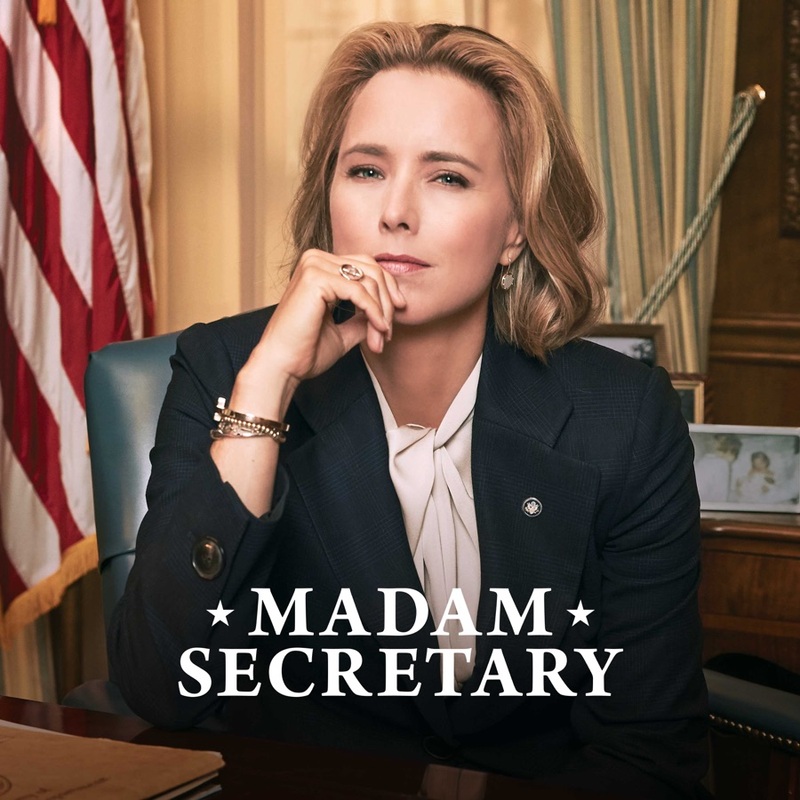 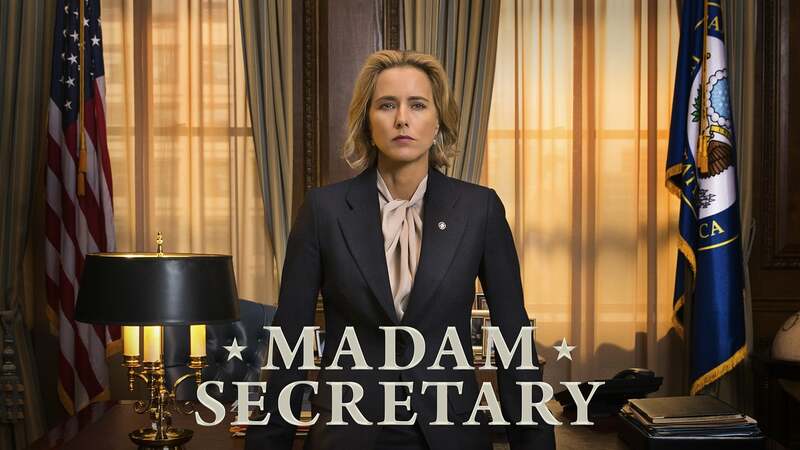 Madam Secretary, Season 5 wiki, synopsis, reviews - Movies Rankings! 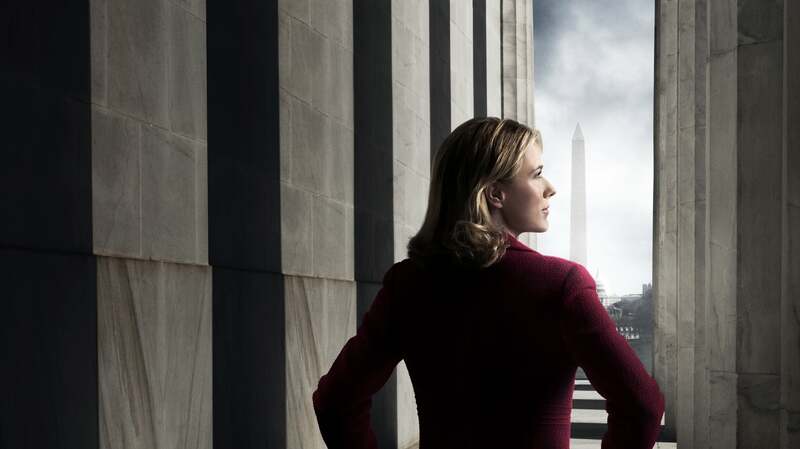 In the aftermath of a deadly attack on the White House, Elizabeth tries to keep a major nuclear disarmament deal from falling apart while a manhunt for the attackers brings D.C. to a halt. 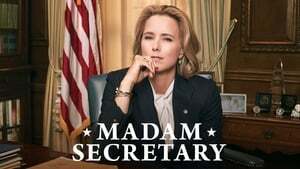 For advice, Elizabeth turns to former secretaries of state (guest starring as themselves) Madeleine Albright, Hillary Clinton and Colin Powell, on the fifth season premiere. 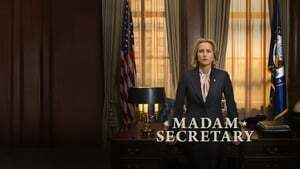 Elizabeth goes head to head with a U.S. governor over the state’s new policy of separating unauthorized immigrants from their children. 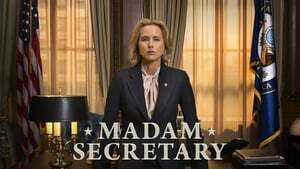 Also, she and Henry plan to renew their wedding vows, in a special two-part episode. Tim Daly talks about how much he enjoys the unique family dynamic on Madam Secretary.